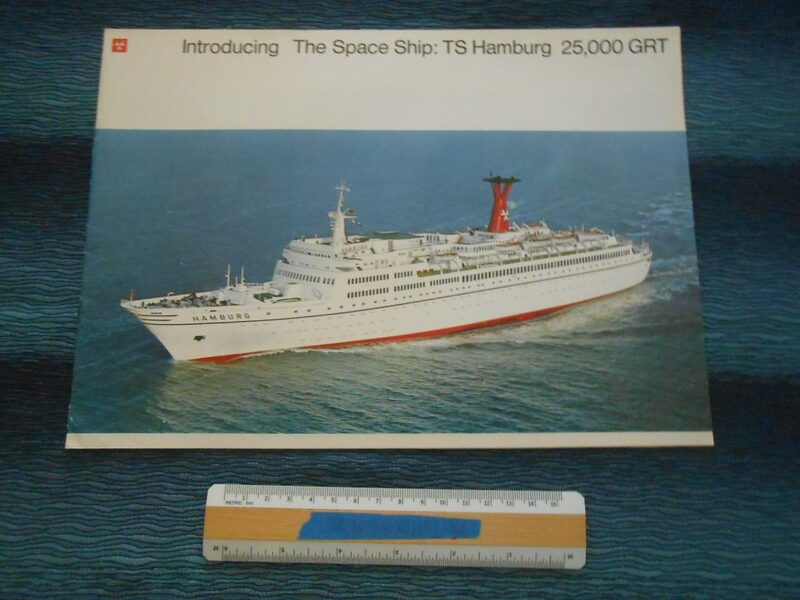 Best brochure ever done for the German space ship! Full of great deck Plans and color interior photos. Buddy PK saved a lot of lovely items form the ship when she went to Alang.